Within sociology „Social Realism“ refers to a theoretical position based on the assumption that social reality is non-reducible to the experience of an individual. 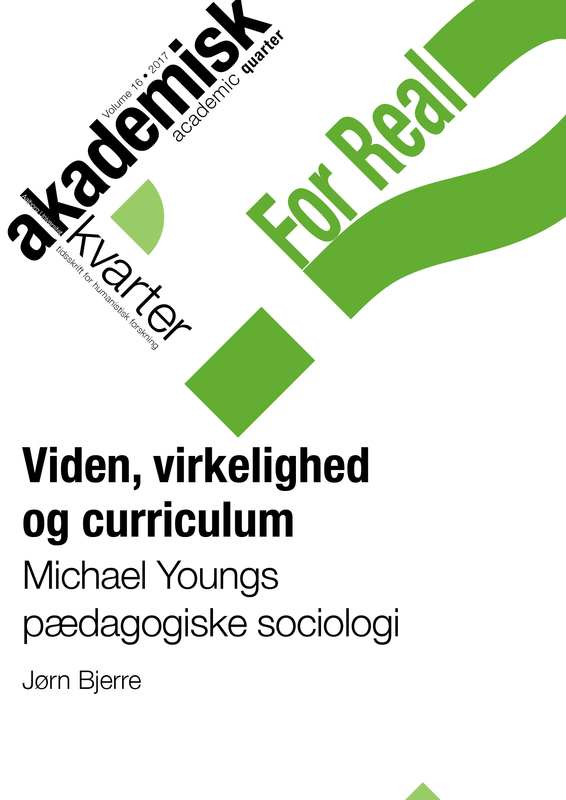 Within pedagogical sociology, curriculum theory and educational theory have used this theoretical position in their examination of what knowledge is, and why certain forms of knowledge have become, in the Michael Young’s term, powerful knowledge. This article presents Young’s notion of powerful knowledge, critically discussing its implicit assumption about the relation between knowledge and reality.